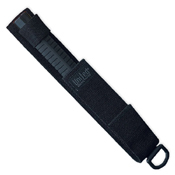 The United Cutlery Night Watchman Steel Impact Baton is an ideal tool for self-defense. It has a compact design when retracted and can be deployed swiftly for use when extended. 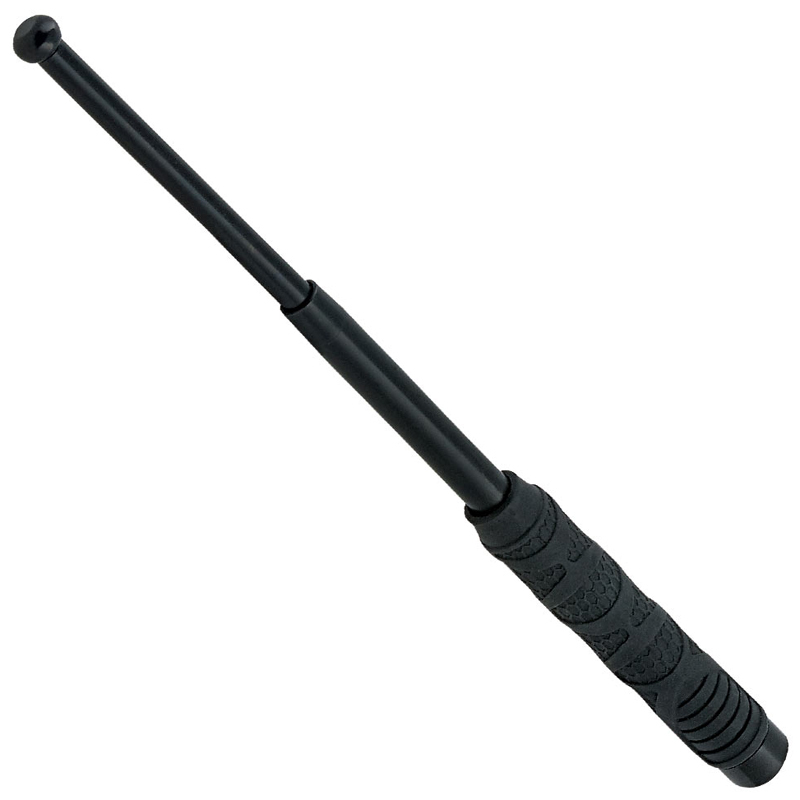 Its hard steel shaft has a black finish for a non-reflective appearance. It features a rubberized handle with ergonomic ridges for a secure and comfortable grip. You can simply flick the baton into action by using your wrist. 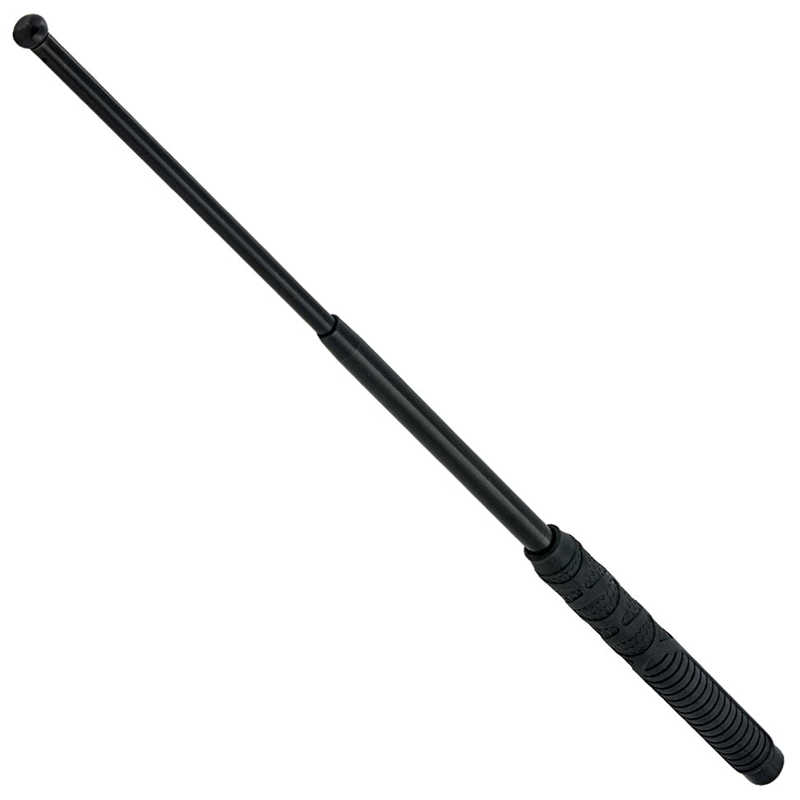 It is capable of delivering powerful blows with its rounded tip.